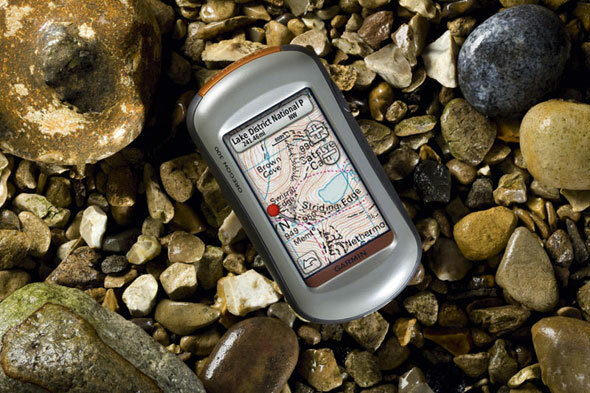 If you choose to use the Garmin eTrex Vista GPS receiver, you’ll enjoy a barometric altimeter and an electronic compass, and the same map found in the models Garmin III+, and eMap, and also a memory with 24MB (found in the widespread model of Garmin eTrex). Well, as for the altimeter, it helps you with the information on altitude, and also in providing a trip graphic profile for you. As for the compass, it helps you to get the bearing information. The weight of this perfect device is 5.3 ounces (placed in its silver case), and the size is 4.4 inches in height, and 2 inches in width. This powerful GPS device has 12 parallel channels. Besides, it’s also pretty comfortable – it can fit in your palm with ease. So, this Garmin eTrex Vista is regarded as a top receiver in concern with its excellent features. 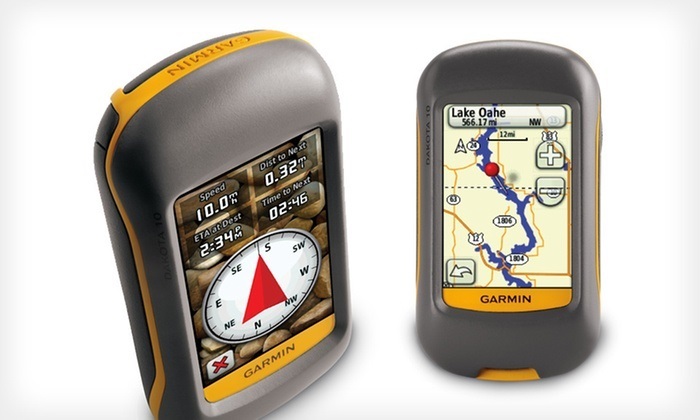 The Garmin eTrex Vista is indeed unparalleled among other devices of the same kind. Buy it, and be sure, you won’t regret at all! Let’s see what advantages the memory of this powerful receiver offers you. 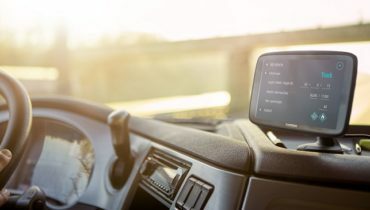 Well, thanks to its memory you can easily store such kind of data as topographical map data, roadside points like restaurants and campgrounds, hotels, and many others. 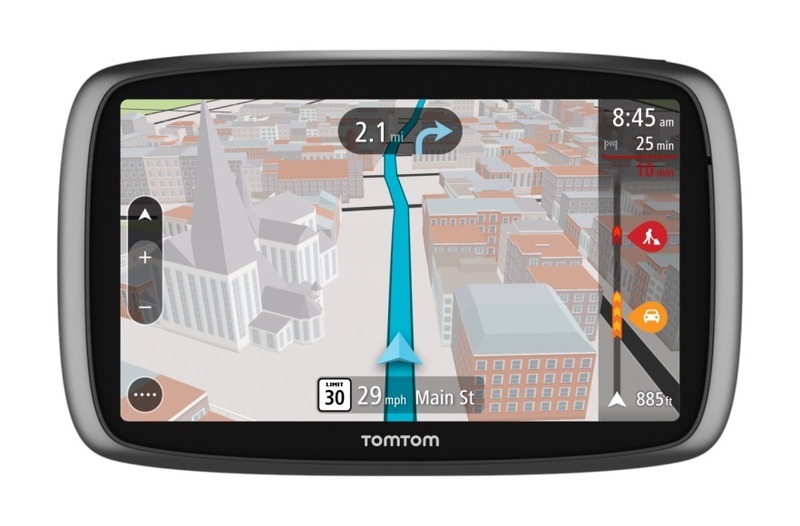 It is very simple – all you need is to download from the Garmin MapSource that includes MetroGuide U.S.A., U.S. Topography, U.S. Lights and Waterways. Moreover, you’ll be able to use a built-in map – this is the Americas base map included in the device, foreseen to highlight cities and interstate highways, the exit information of the U.S. for South, North and Central America, and also marine points being important for lakes and rivers, and coastlines. Downloading opportunities will provide you with the necessary addresses and business information. The fast and concise map panning is carried out with the help of the eTrex Vista front panel rocker switch. 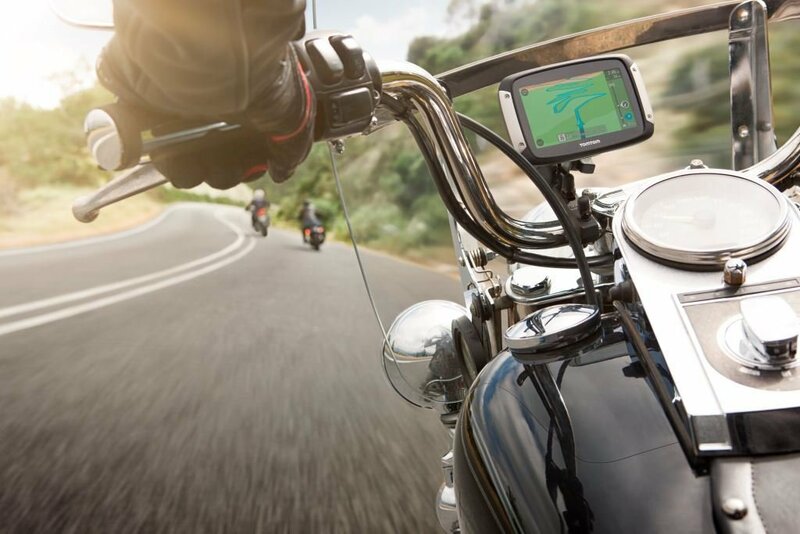 The liquid-crystal display shows maps with a 288-by-160-pixel resolution, and the water resistance to an IPX7 standard makes this perfect device to be able to work even after appearing in the water. As for the satellite lock, the sTrex Vista has the capacity of keeping a tight satellite lock even in a deep forest. Besides, you can save up to 500 user waypoints (by users) with graphic icons. You’ll also be able to use its TraceBack opportunity being so much helpful for reversing the track logs, and navigating back to a point. 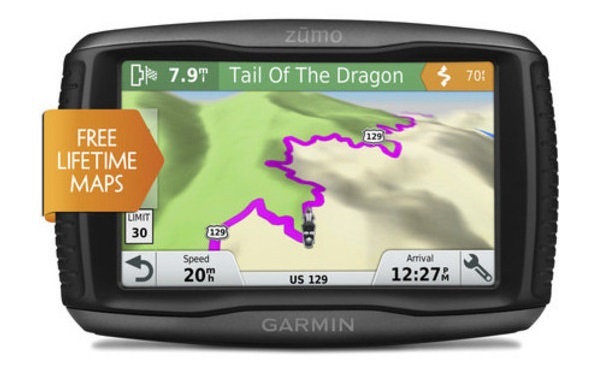 What is more, the Garmin eTrex Vista enables you to get identified waypoints with ease through its animated graphics. I looked through the products represented by Amazon, and found a series of devices keeping in mind “Garmin Magellan”. I found a number of opinions and reviews on these devices that were so much different from each other. Then, I visited a couple of shops selling sports goods, and I also turned to my friends for some advise. Finally, taking into account everything I had learnt about these devices, I came to a conclusion that the Garmin eTrex would be the best and the right choice indeed. 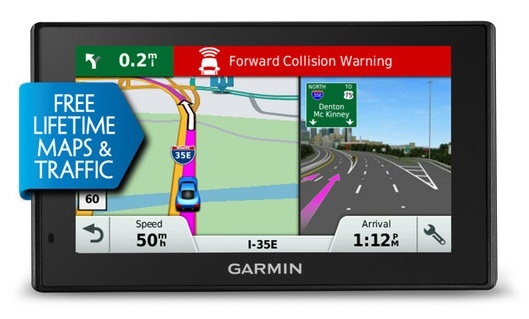 I think that the Vista is the top product offered by Garmin in its eTrex selection. I was trying to find the highest qualities, and the Garmin eTrex Vista turned out to meet all my needs. As for the screen of the device, I find it to be quite clear and the right size. The QuickStick feature of the device (it is foreseen for left-handed users) is of great help in accomplishing one-hand operations – I’m right handed, and I’ve had not a single problem with it. Another feature to be highly praised about the eTrex Vista is its memory, which has the capacity to store various maps with details purchased from Grmin. I think that the most astonishing features about the eTrex Vista are its compass and the altimeter. I find the altimeter to be quite nice, and it can be of immense help especially for those people who don’t have the necessary skills for mountainous parts. As to the compass, you can easily rely on it, for it can skillfully show you the right direction you need. The arrow of the compass operates while moving, so if you’re going to stop, you should be aware of the direction you’re facing, or you should move pretty slowly. So, this is exceptionally good for your geocaching haunts! If we take the accuracy feature of the device, I can state that in regard to this or that weather conditions (cloudy, etc. ), the accuracy may vary – I reached the maximum at the 50 feet. So, I was sitting in a taxi – in the back of the taxi, and regardless of how far we went on our way to the airport, and regardless of the speed level, my Garmin eTrex Vista was just excellent all the way on, and I had not a single problem with it. As for the GPS signals, since they are received from the sky, quite naturally, the weather conditions do matter in affecting the accuracy of the signals. This happened to me once when it was raining – the signals could hardly be caught. As to the battery life, the 2 AA batteries of my Garmin Vista operated for 12 hours when I was using the device. Anyway, the life of the batteries is dependant upon the usage of the device, thus if you use the latest features, such as the compass or WAAS, to a great extent, you get less hours of course. Therefore, I recommend you to turn off the compass when Geocache tracking, then turn it on again when getting within 100 feet. 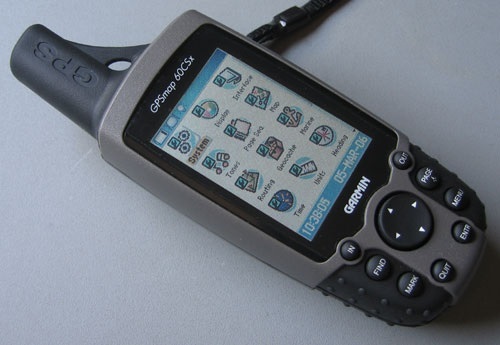 Besides, you can add some Geocaching waypoint icons by Garmin to your device. In case the GPS is left on while hiking, you’ll have the opportunity to just click, and follow back with the help of the TrackBAck feature that leaves a trail for the very purpose of following back. I do believe this feature is great for guiding you without any troubles. I advise hunters and hikers, who use the device in foliages, to adjust occasional waypoints at clear places since doing so they can get more for the batteries, and also more accuracy. In the beginning, I was trying to purchase a GPS device to be helpful in the woods, or just for fun. Now, I’m pretty happy with all the features of my Garmin eTrex Vista. I find the accuracy and the compass to be of utmost help to anybody, let aside its memory and updating opportunities (Geocaching icons, etc.). Well, now I’m looking forward to experiencing it in snows!